Rania Senusi, a native and current resident to Northern Virginia, received her undergraduate degree at George Mason University’s School of Business. She launched her marketing career at iCore Networks in McLean and refined her selling skills at LivingSocial in Washington D.C.
Rania is a licensed Realtor in Virginia and the District of Columbia, she is a valued part of the Hala Adra team, a top producing associate broker with over 20 years of experience. 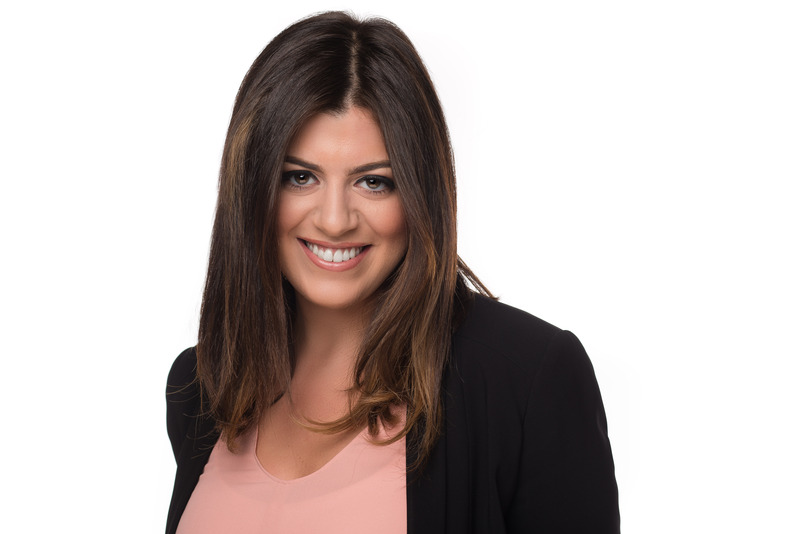 The combination of Rania’s business background, strong negotiation skills, quick communication and extensive real estate training are some of the skills that set her apart from other agents. She consistently delivers the highest level of service to her clients while making their best interest her priority.